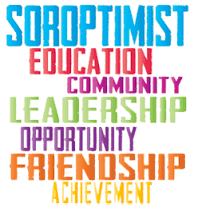 Soroptimist is an organization of women who use their collective power to provide other women and girls with the resources and opportunities they need to reach their full potential and live their dreams. Our unique focus on women and girls provides the opportunity to make a better world for ourselves, our daughters, and the generations of women to come. 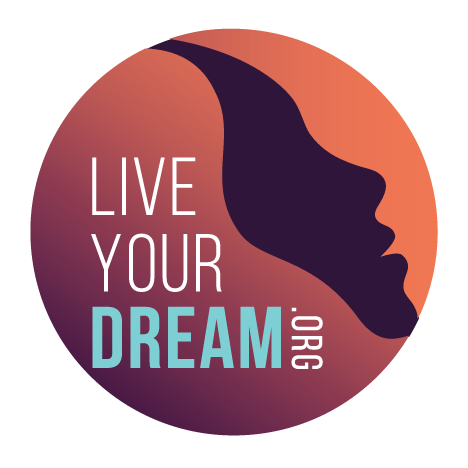 Soroptimist has helped 30,000 women through the Live Your Dreams education award. We also mentor girls through our Dream It, Be It program. Our Twin Cities club provides a $1,500 Live Your Dreams Award, welcome bags, birthday cards and gift cards to the women of Sarah's...an Oasis for Women, and many other service projects throughout the year. The 2019 Live Your Dream Awards are now closed. We are in the process of picking 3 winner - local Twin Cities women, each with their own empowering story of overcoming adversity to work towards living their dreams. Soroptimist's annual Live Your Dream (LYD) scholarship awards are a cash award for women who are the head of their household, and have overcome adversity in their life, to pursue higher education. Beyond the cash, we provide continual mentoring, financial, and/or educational support for LYD winners so that they know there is a community of women there with them through every step of their journey. Soroptimist's Dream It, Be It (DIBI) career support for girls program helps girls grow up to be strong, successful, happy adults. It targets girls in secondary school who face obstacles to their future success, providing them access to professional role models, career education and the resources to live their dreams. We partner with Minneapolis Cristo Rey High school for a 4 month long class teaching girls to make goals, identify obstacles develop supports, manage stress, and put plans into action to achieve their dreams. Soroptimist's LiveYourDream.org inspires people from all walks of life to live their dreams, while helping other disenfranchised women and girls to live theirs. The online community accomplishes lasting change through hands-on opportunities, awareness and advocacy efforts, and financial support.